244 pages | 92 Color Illus. A reduction in the energy demand of buildings can make a major contribution to achieving national and international carbon reduction goals, in addition to addressing the interlinked issues of sustainable development, fuel poverty and fuel security. Despite improvements in thermal efficiency, the energy demand of buildings stubbornly remains unchanged, or is only declining slowly, due to the challenges posed by growing populations, the expectations of larger, more comfortable and better equipped living spaces, and an expanding commercial sector. 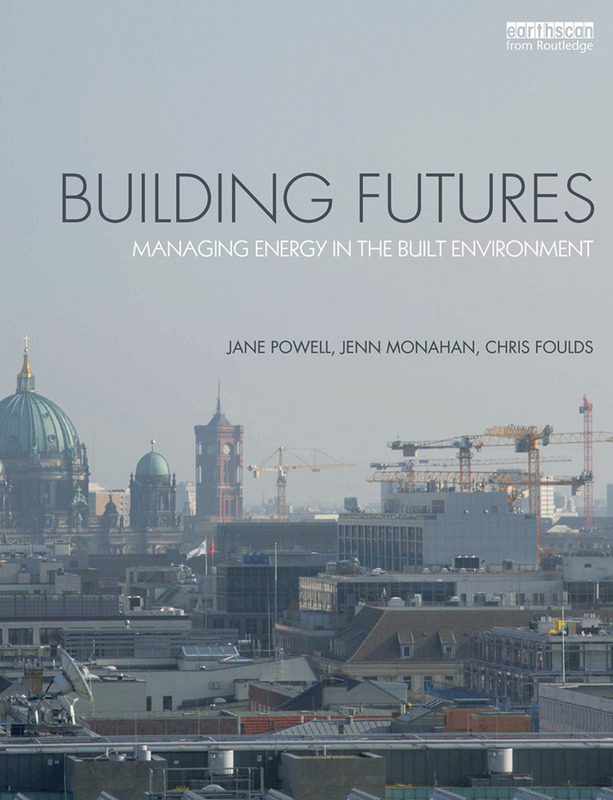 Building Futures offers an interdisciplinary approach to explore this lack of progress, combining technical and social insights into the challenges of designing, constructing and operating new low energy buildings, as well as improving the existing, inefficient, building stock. The twin roles of energy efficiency, which is predominantly concerned with technological solutions, and energy conservation which involves changing peoples’ behaviour, are both explored. The book includes a broad geographical range and scale of case studies from the UK, Europe and further afield, including Passivhaus in Germany and the UK, Dongtan Eco City in China and retrofit houses in Denmark. This book is a valuable resource for students and academics of environmental science and energy-based subjects as well as construction and building management professionals. Jane Powell is a Senior Lecturer in the School of Environmental Sciences at the University of East Anglia. She teaches and has research interests in the energy efficiency of buildings and low-carbon energy, in addition to environmental evaluation methodologies such as lifecycle assessment. Jennifer Monahan is an Associate Tutor in the School of Environmental Sciences at the University of East Anglia. She has research interests in energy efficiency of buildings and low-carbon construction. Chris Foulds is a Senior Research Fellow in the Consumption & Change theme of Anglia Ruskin University’s Global Sustainability Institute. He is an environmental social scientist with a keen interest in the role of building occupants and professionals in the transition to a low-carbon building stock. Watch a recording of the live webinar from March 2016 where Jane Powell discusses how we can reduce the energy demands of buildings.